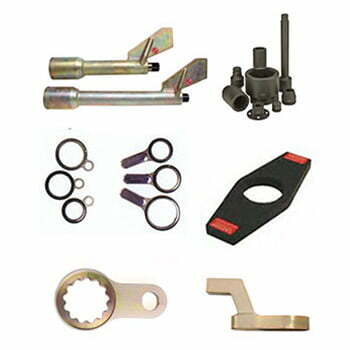 Radical Torque Solutions have the expertise and technical know-how to exceed your expectations with a wide range of torque tools and parts to assist you with all controlled bolting applications, large or small. 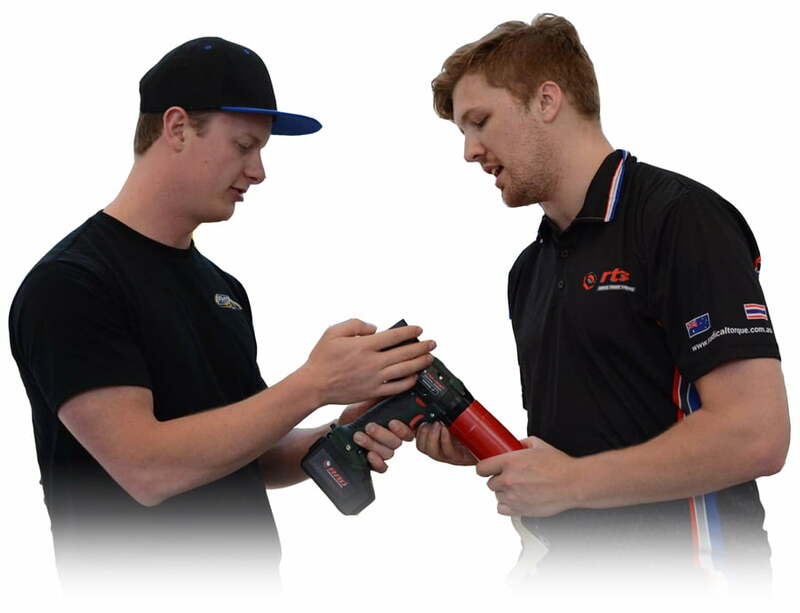 As Leaders of Torque Technology, Radical Torque Solutions has one of the largest and most comprehensive range of quality tools in Australia and the Asia Pacific Region. 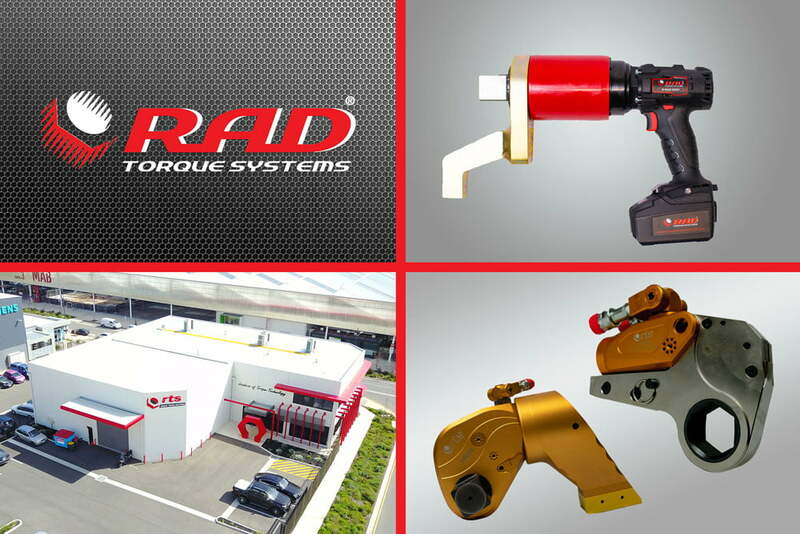 With dedicated offices and service centres throughout the regions, Radical Torque Solutions are able to offer professional advice, products, calibration and support for all of your torque tool requirements. 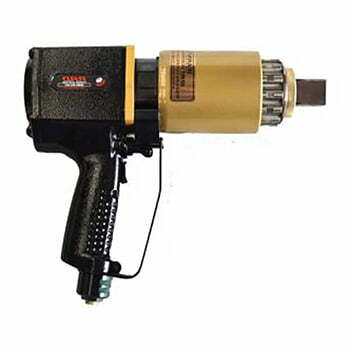 The RAD Pneumatic Series of nutrunners are the most advanced pneumatic torque guns on the market today, with categories such as Standard Series, High Speed Series and Wheel Nut Bolting Series. 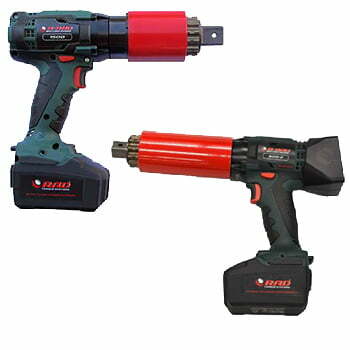 Taking controlled bolting to the next level the RAD Battery Series of tools have been engineered to bring unmatched power, versatility and reliability in a portable easy to use battery powered torque gun. 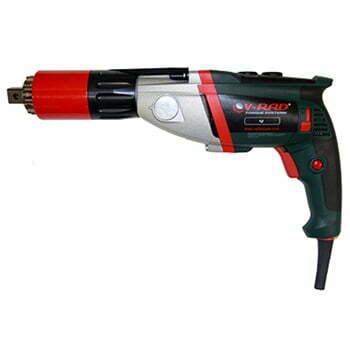 V-RAD series are a new generation of electric torque wrenches used for installation or removal of heavy duty fasteners where accuracy, power, and safety are required. Runs from 220/240 Volt power supply. Radical Torque Solutions new series of lightweight pistol grip impact wrenches are equipped with a patented (Finger Tip Slide) control allowing the user to switch between forward & reverse with one hand. 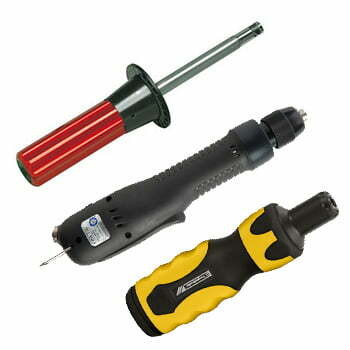 RTS offers industry leading manual torque screwdrivers and manual torque wrenches ranging from 0.01Nm – 3000Nm, they are available with a wide range of end fittings and accessories making them suitable for even the trickiest of applications. Radical Torque Solutions are pleased to offer one of the most extensive ranges of high quality sockets and accessories on the market. With sockets available in drive sizes from ¼”- 2 ½’ and in every configuration you can be sure we have the right socket to go with your torque tool. Bolting solutions for both rail tracks and locomotives as well as steel construction and water processing. 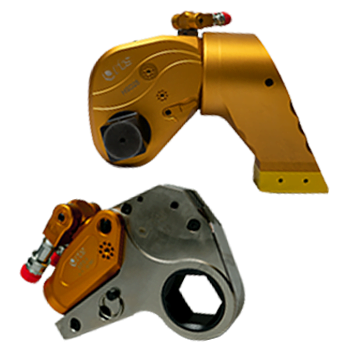 Our range of Pneumatic and Hydraulic tools are particularly suited for the rail industry for the service of EMD Coils, tightening of crab nuts and barring over of engines but we also have bolting solutions for other heavy or specialised industries such as aviation, shipbuilding, steel construction and forestry to name a few. Contact us today for a solution to your torque needs. 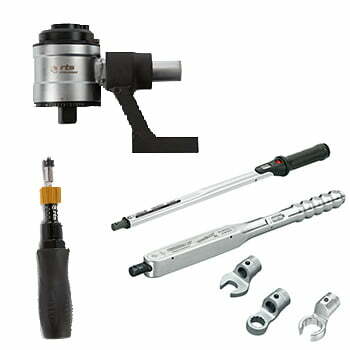 With service centres throughout Australia and South East Asia RTS are able to service, repair and calibrate all makes and models of torque tool to International and OEM Standards. 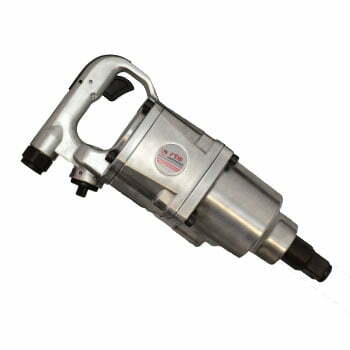 With a huge inventory of RAD Pneumatic Torque Tools, High Torque Hydraulic Wrenches, Torque Wrench Pumps and Impact Sockets we are able to fulfil your short or long term hire / rental requirements.